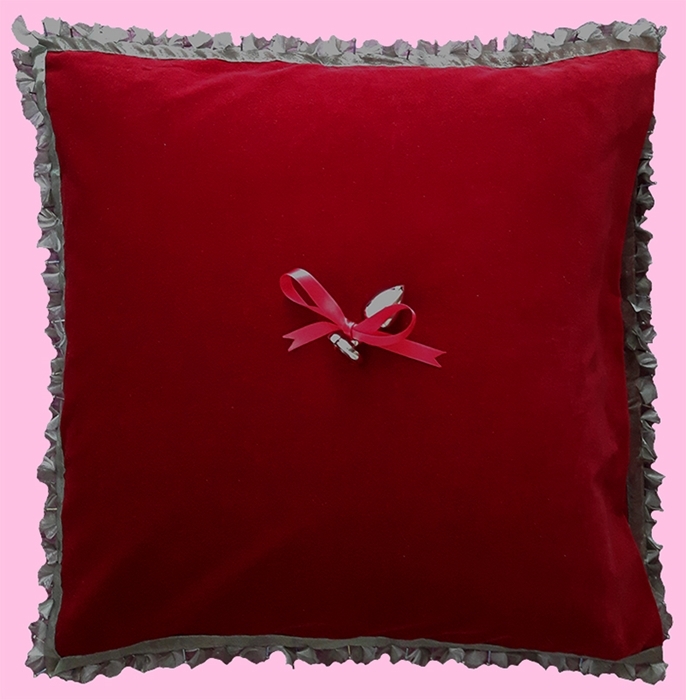 The original decorative pillow with a fluffy teddy bear. 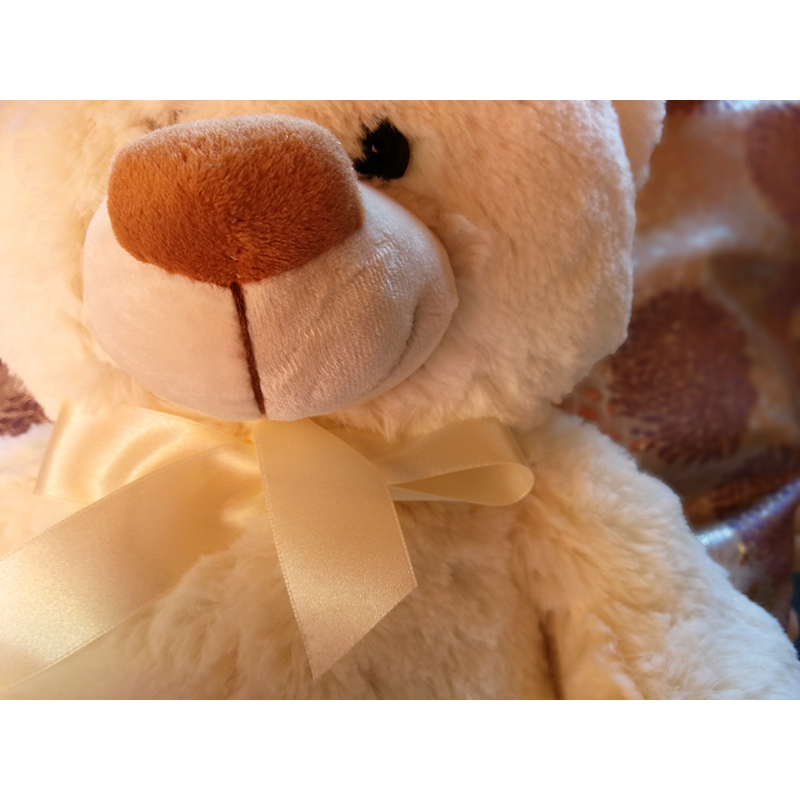 The size of the teddy bear: 33 cm. 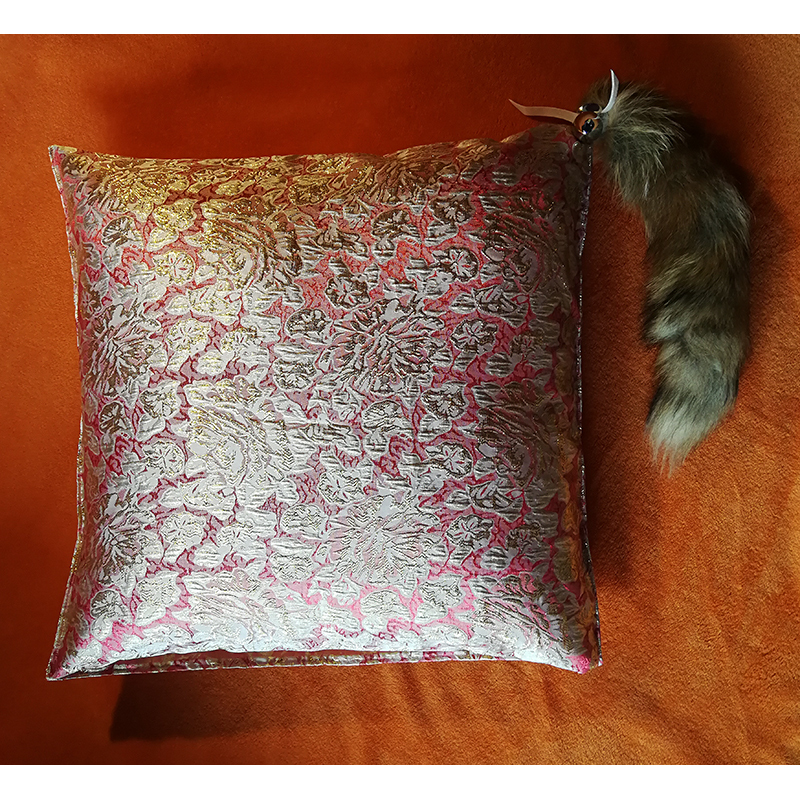 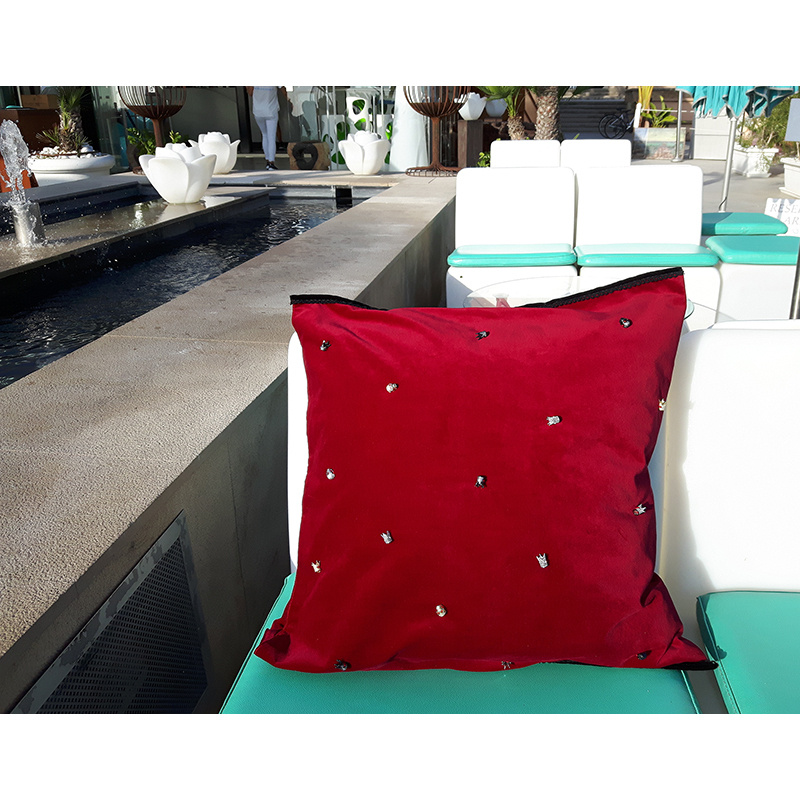 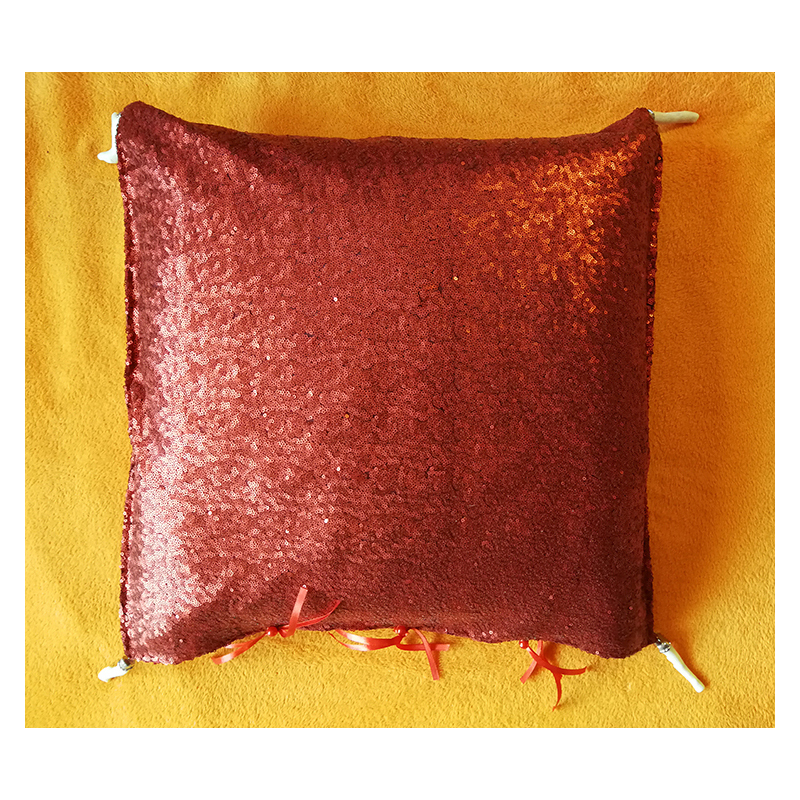 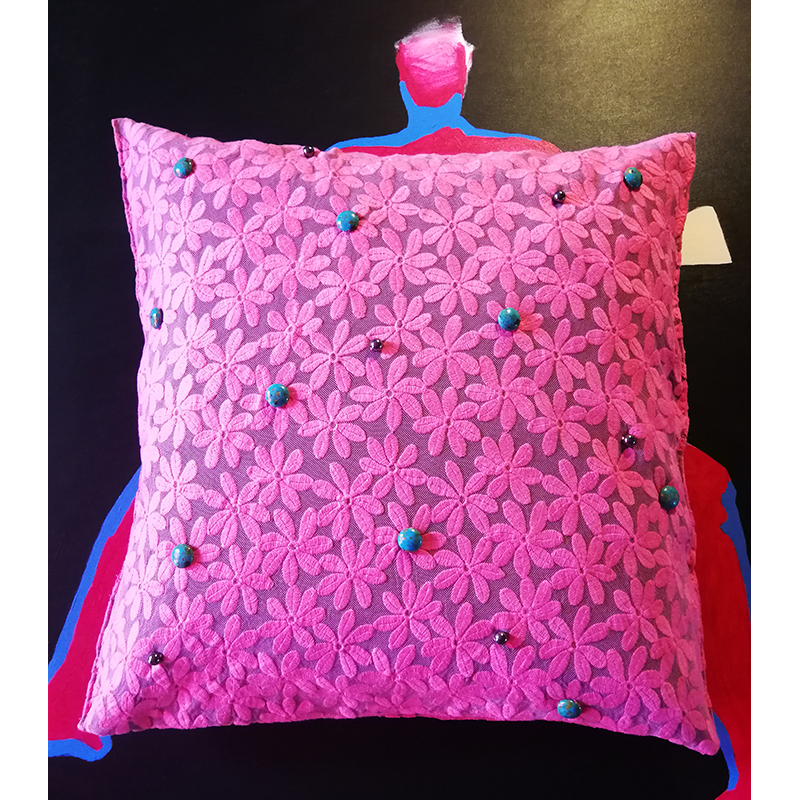 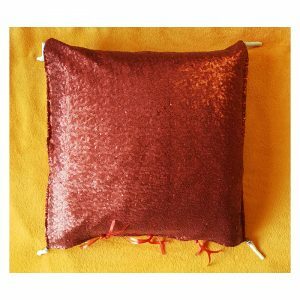 Cushion cover made of shiny fabric with delicate floral motifs in ecru, violet, gold and silver. 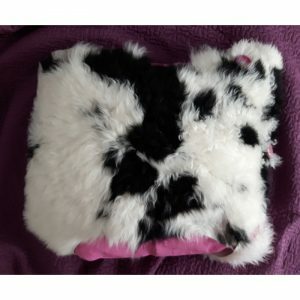 The pillowcase has a very nice to the touch plush bear with ecru bow. 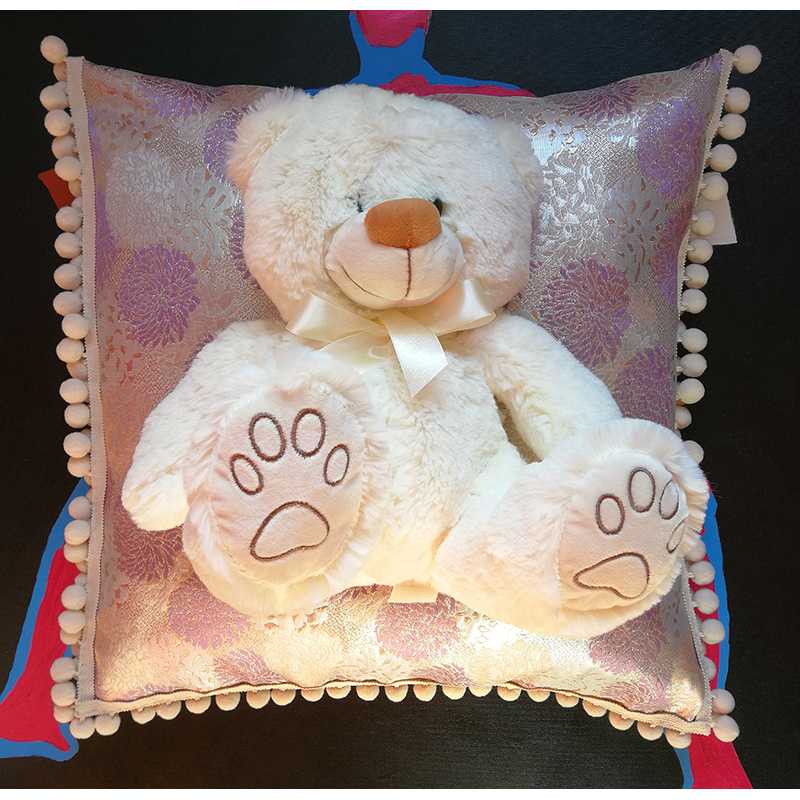 Teddy bears can be detached. 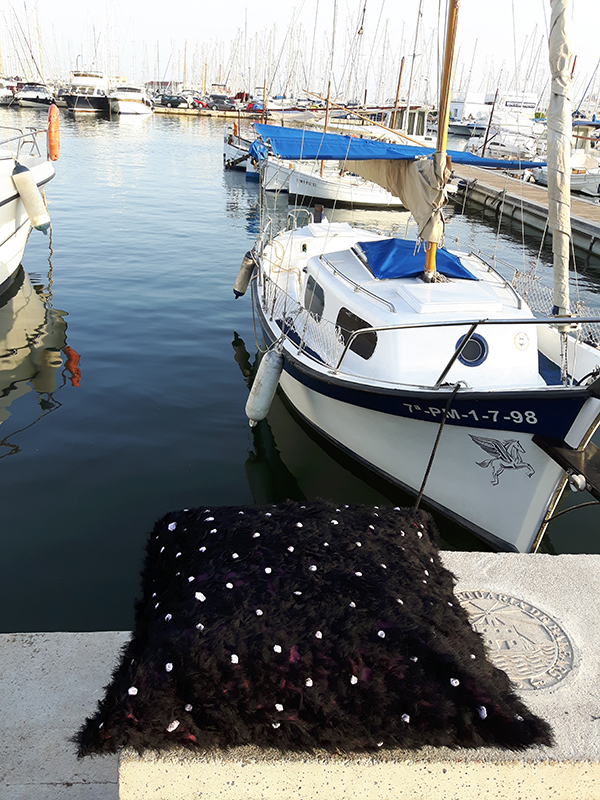 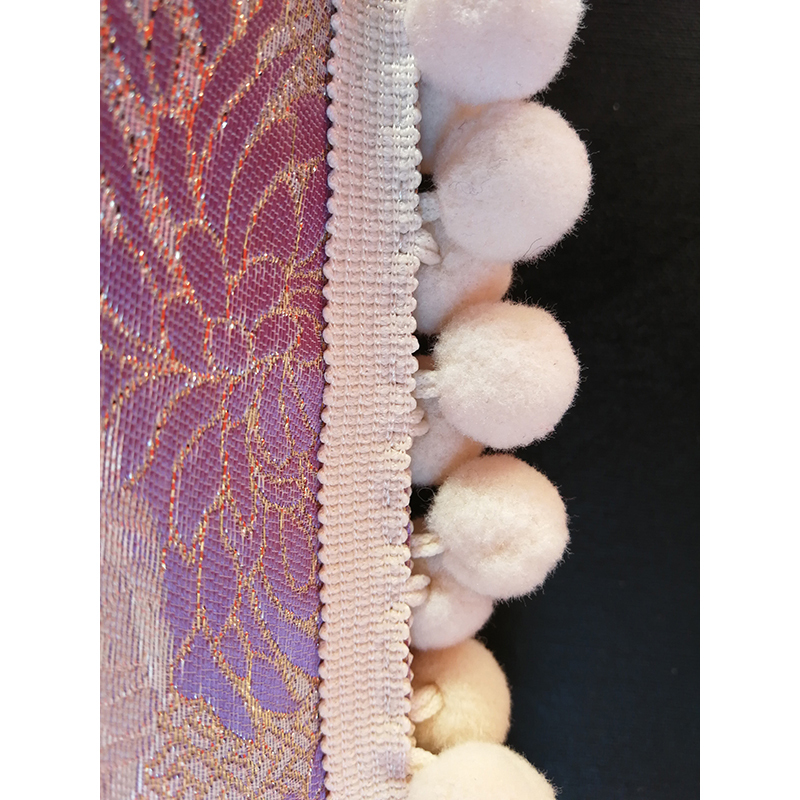 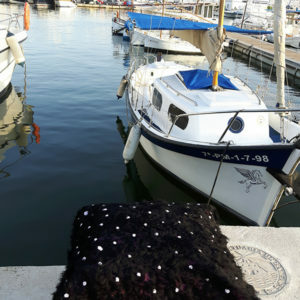 The outer stitches of the covers are trimmed with a decorative tape with ecru pompons. 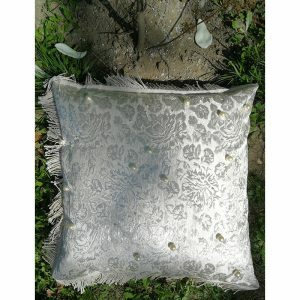 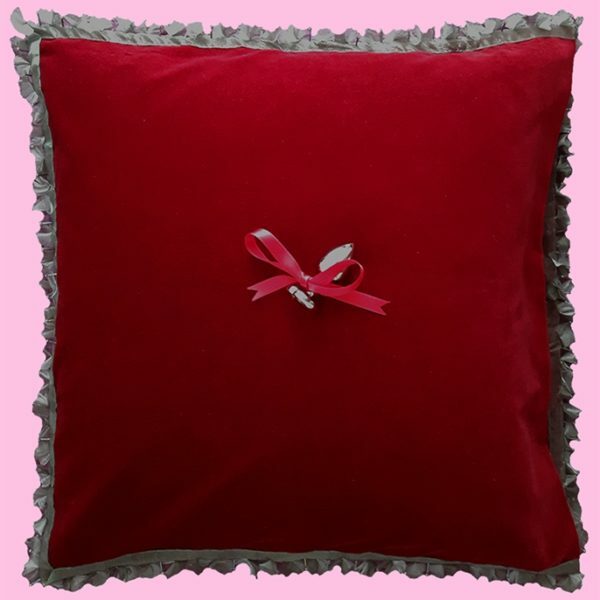 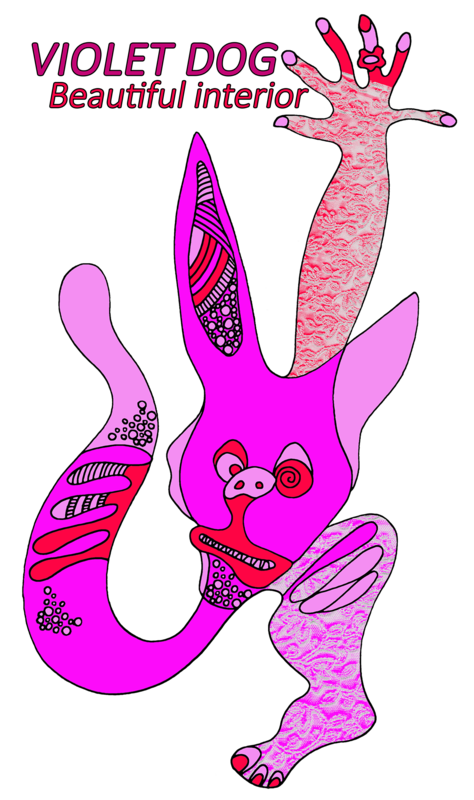 The exclusive kingdom in your interior / decorative pillowcase.